I’m sure Kandos will be having a quiet day today after four days of celebrations to mark the town’s hundredth anniversary. It’s been a huge long weekend for the town and the Convent. 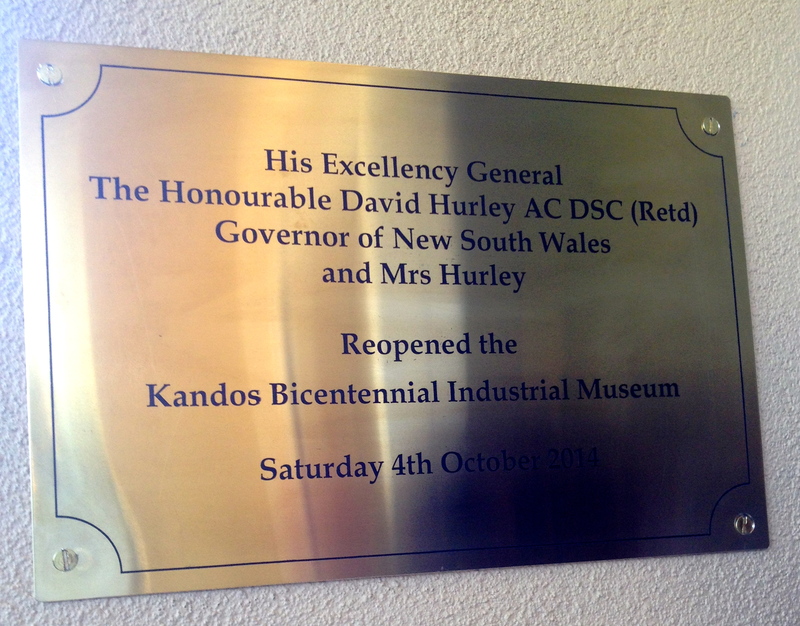 Friday was a busy day preparing the Kandos Bicentennial Industrial Museum for its official reopening by the new Governor, His Excellency General The Honourable David Hurley. The Museum reopening has been a mammoth task for the community, with volunteers pitching in to help with building works, painting, gardening and management of the collection. Now the building works are coming to a close, all the wonderful old exhibits are re-emerging and being homed back in the museum. I had no idea of how much would be involved and it’s been amazing to see the community support. 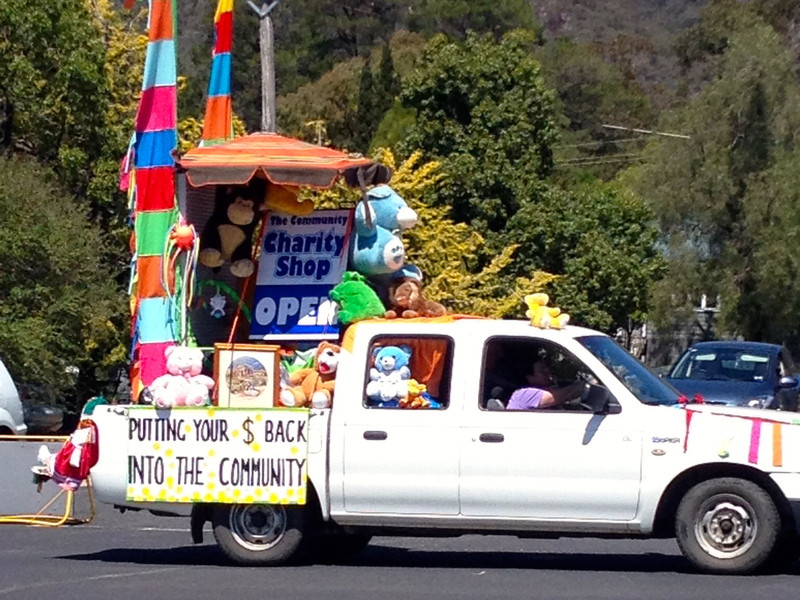 On Saturday, the town kicked off with a street parade which included the local volunteer groups, although locals were involved in many different activities and had to make some hard choices about where to be over the weekend. 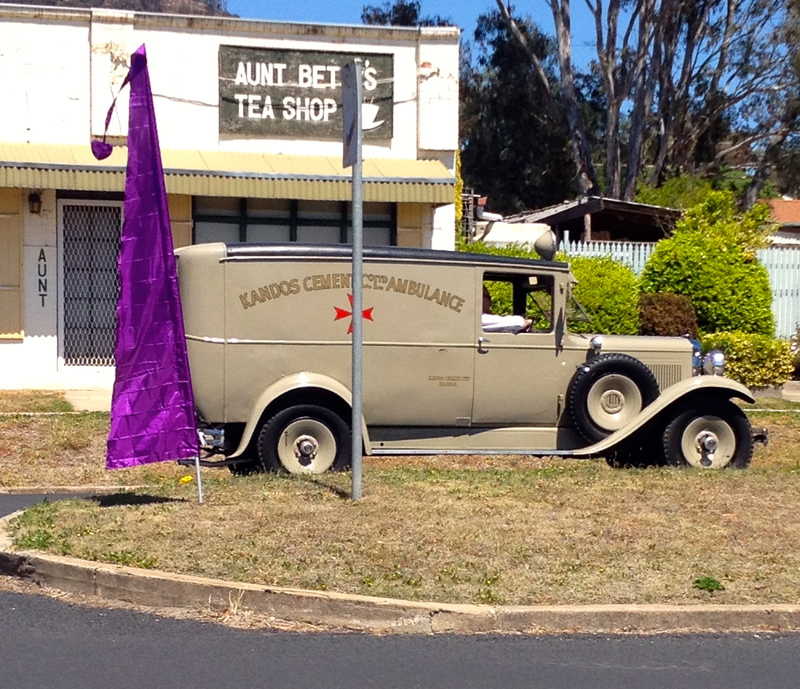 I’ve learnt that in country towns, many people wear many hats! We spent all afternoon at the Museum preparing for the opening and then enjoying the official ceremony and the reaction of locals and visitors as they stepped back into the Museum after so many months closure. Saturday night culminated in a wonderful ball, again attended by the Governor and his wife. 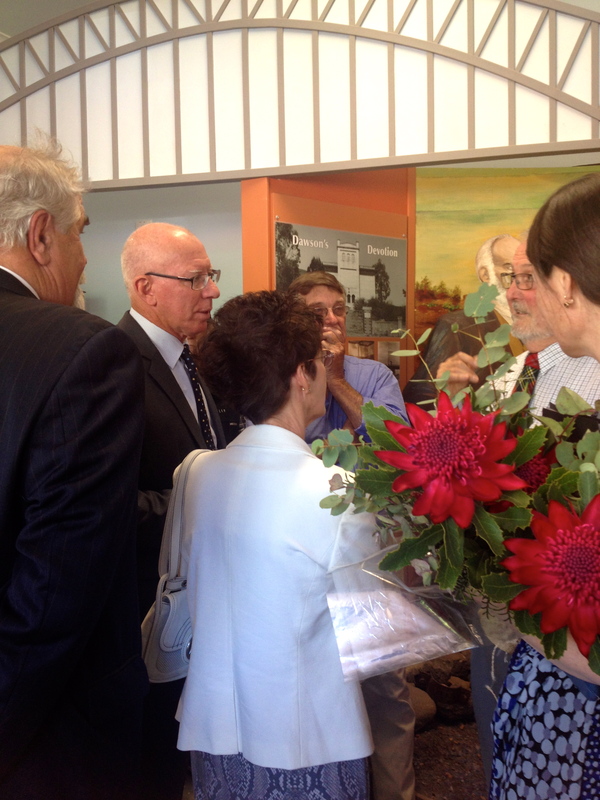 Kandos Centenary Celebrations was their first official engagement since his appointment. By all accounts the ball was spectacular. Unfortunately I didn’t make it – given the Convent was to be open to the public the next few days, I had thought I may be up til the wee hours stressing with preparations. Instead, I ended up having a relaxing night with visiting friends, chilling before the arrival of hordes over the next few days.